I wrote this book with the intention to help people achieve their fitness goals. But this is not just another book on fitness. 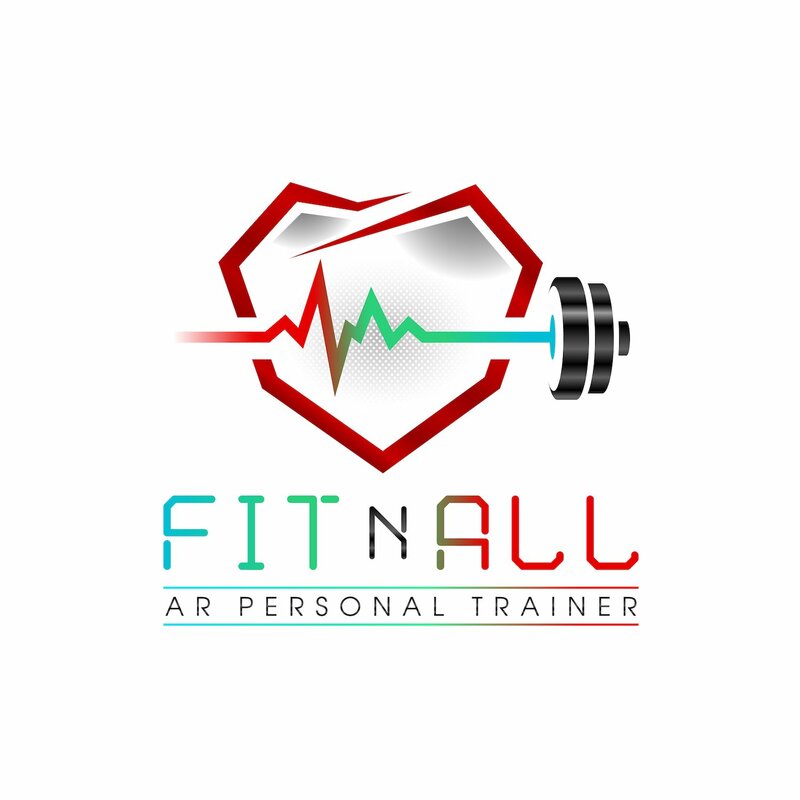 Most of the fitness books out there concentrate on the physical part, dealing with training and nutrition, which are essential components but not the whole picture. In order to attain long term results, one must integrate the mind and the spirit as well. Therefore, the need for a holistic approach to weight loss. Maybe you want to achieve the body you always dreamed of. Maybe you want to be lean while remaining energized. Maybe you have been trying to make changes for a long time but haven’t seen the results you want. Maybe now you are thinking about having a thriving body, about remaining healthy for the long haul. Or maybe you want to focus on having a winning mindset to help you achieve higher levels of success. 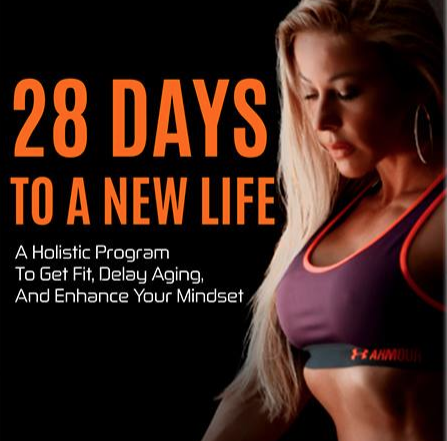 If you have been dealing with any of the issues above, then, 28 Days to a New Life, A Holistic Program to Get Fit and Delay Aging, is the book for you. The book gives you everything you need to lose body fat and get into great shape by providing training techniques and nutritional guidance. I take a holistic approach to help you achieve a long-lasting physical transformation that provides anti-aging and disease-preventative results. As interconnected beings, we need to address more than the physical component. Thoughts, emotions, and spiritual elements are part of the equation that can’t be neglected. 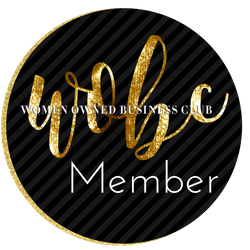 The 28 Days Program presents you with concrete tools and exercises to help you deal with stress, self-esteem issues, and self-sabotaging thought and emotional patterns. The results are fat loss, a youthful glow, higher performance, a healthier mindset, a more centered state, and overall a more fulfilled life.